PDF editing is an essential feature and it is often used for creating business presentations and other documents however there are not many apps that do this correctly. 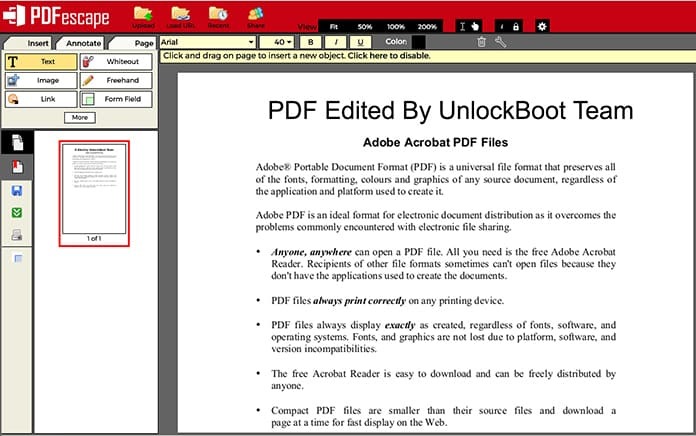 Some of the apps that provide PDF editing can cost you a few hundred dollars. 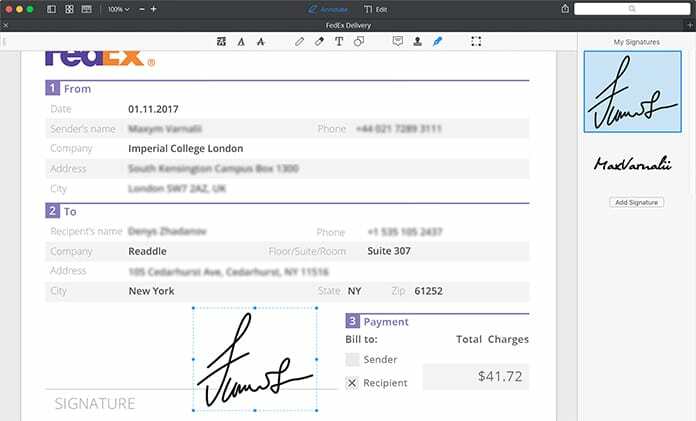 The PDFPen for example costs about $74.95 to access the full version and the Adobe’s official app can cost you approximately $200. Given the fact that PDF editors, it should also be considered not that every individual needs to actually edit the PDF documents. Most of the individuals will want to highlight and annotate the document for their research purpose. 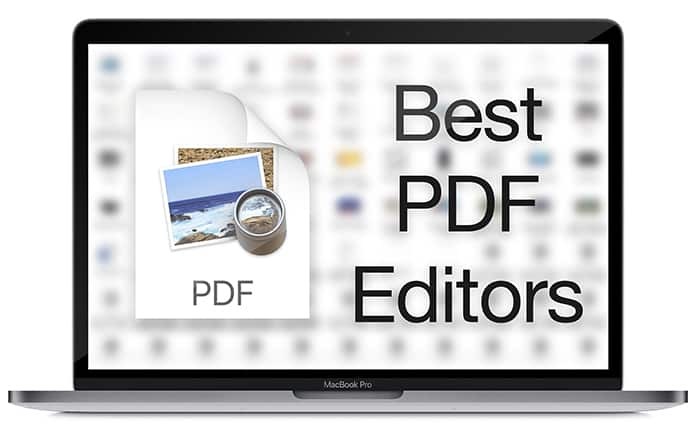 So, in this article we will tell you about the best PDF editors for Mac OS to use in 2019. The Skim app is a free open-source PDF editor which can be doubled up as a research tool, thanks to its wide range of features. It is almost similar as Preview app. It does a good job when it comes to adding highlights, annotations and comments. You can download it on your Mac from this page here. 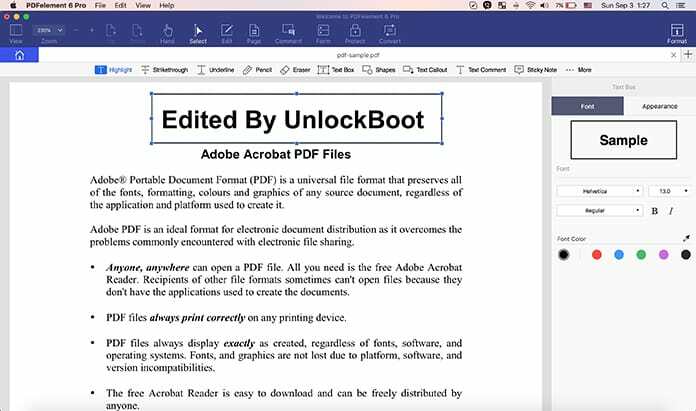 This is one of the best PDF editors for Apple devices and they can easily convert to a maximum of 50 PDF files, which makes the app outstanding. It not only allows you to edit PDF files with a lot of convenience, but also enables you to create your own PDF forms. The app is easily compatible with 300 different formats such as Word, Powerpoint, Excel and image files. It also supports various input formats such as pdf, webarchive, htm, html and more. You can go to this link to download Wondershare PDFelements 6 for Mac. Preview is Mac’s built-in solution and it has become useful and powerful over the years. With this application, you can easily highlight, annotate and include images in the PDF file. 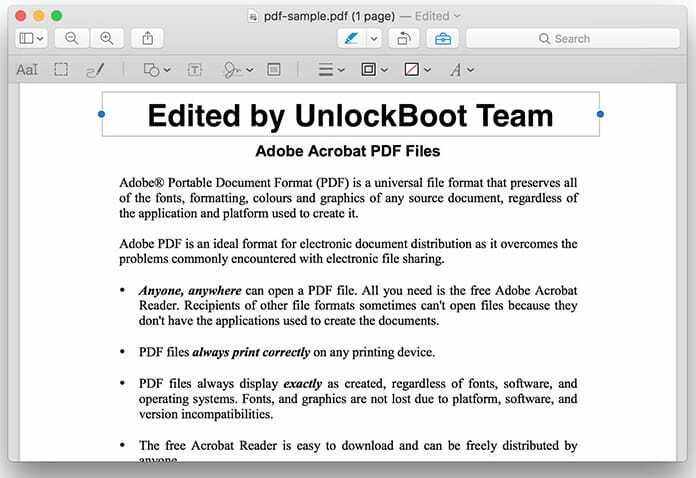 The Preview app is one of the best PDF editors available for Apple devices. This is app is as good as the other PDF editing apps available however this is not a full-fledged editor. 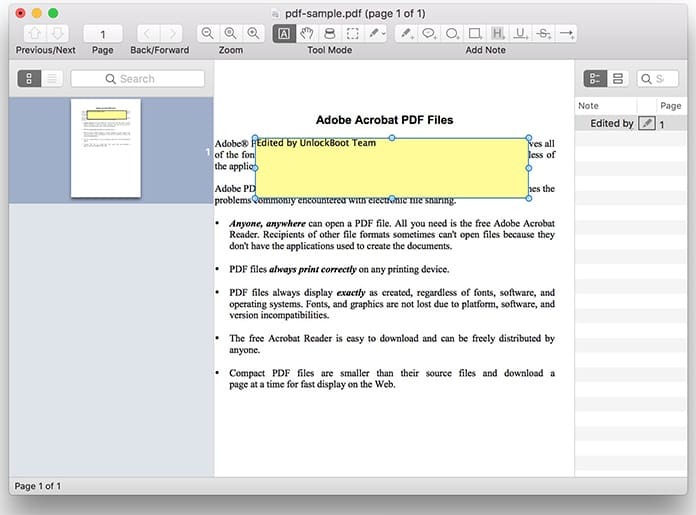 With the Preview app you can also combine the different PDF files together to create a single document. If you want a good PDF editor for your iPhone and iPad then Good Reader does a good job, however it cannot fill or edit the forms. For this purpose, you can use the PDF Expert which is slightly more expensive than Good Reader. PDF Expert has some smart features such as scanning capabilities which makes the app more usable and better than Good Reader. You can download PDF Expert app for Mac from the official website. We hope the above apps help you find the suitable and best PDF editor to be used for editing your personal or business documents.